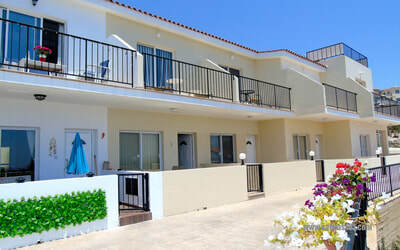 Polis is a great place to get away to and relax! You can get away from it all but remain close enough to find everything you need. 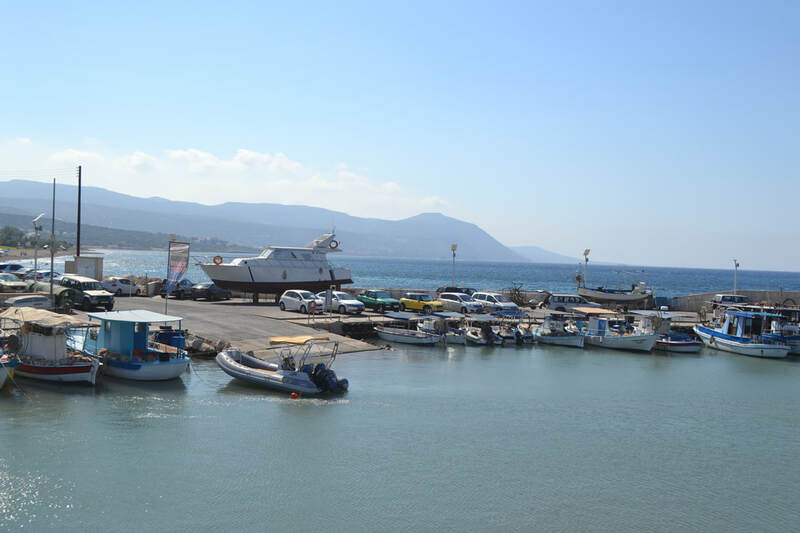 ​The village of Polis looks on the Chrysochou Bay with it's bright blue waters of the Mediteranean The Polis area is in the least developed area of the island and sits next to the Akamas Peninsula with all it's natural beauty. The Polis area is great for Eco and Agro tourism and recieves many tourists throughout the year who are looking for discovery and adventure in the many hiking trails that are entrenched with history and mythology alike. 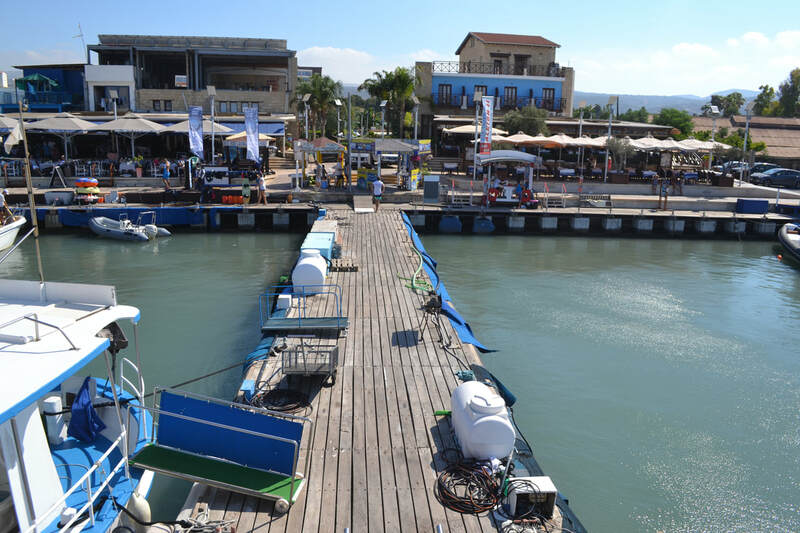 You can also go cycling, horseback riding, diving or just kick back and interact with many of the locals and see how life can be when everything moves a little slower . 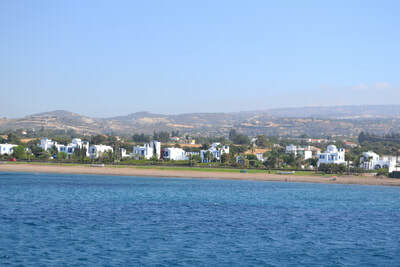 Polis is only 30 minutes from Paphos and 45 minutes from the Paphos International Airport. It is a perfect place to retire to or a fantastic holiday destination with many top notch accomodations including hotels, private villas and apartments for rent throughout the year. The popular fishing port of Latchi (Latsi) with many restaurants and tavernas is only minutes along the coast. 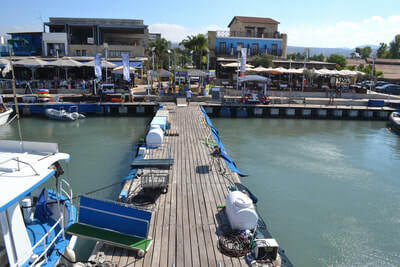 This is also a great place for a fish meze or just relax with a cold beer or glass of local Cypriot wine. 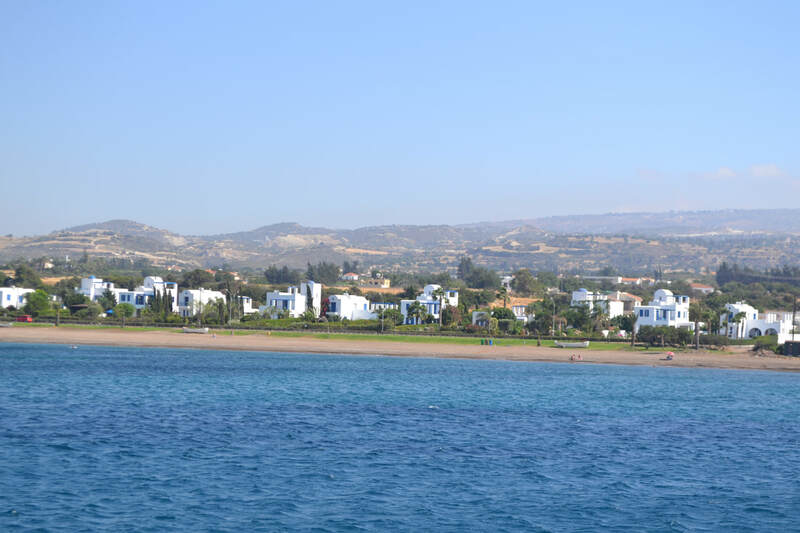 Neo Chorion is also a village on the edge of the Akamas Pennisula and part of the Polis district that has homes with stunning views and villas that are totally renovated but still maintain the old style charm of yesterday.